Namesake with Turkey’s major coup suspect Adil Öksüz, a Kahramanmaraş man changed his surname after he was detained on multiple occasions. 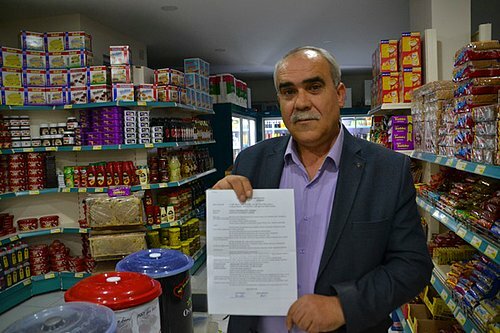 The owner of a grocery store in 8,000-people Andırın district in Kahramanmaraş, Öksüz was detained by law enforcement agencies for several times, which have been on manhunt for the alleged coup plotter who was also born in the same district. “I had to explain myself for hours during controls by police and soldiers,” Öksüz, who changed his surname into Cankurt told Turkish media.